Yesterday, a new version of my favourite operating system, Ubuntu, was released. 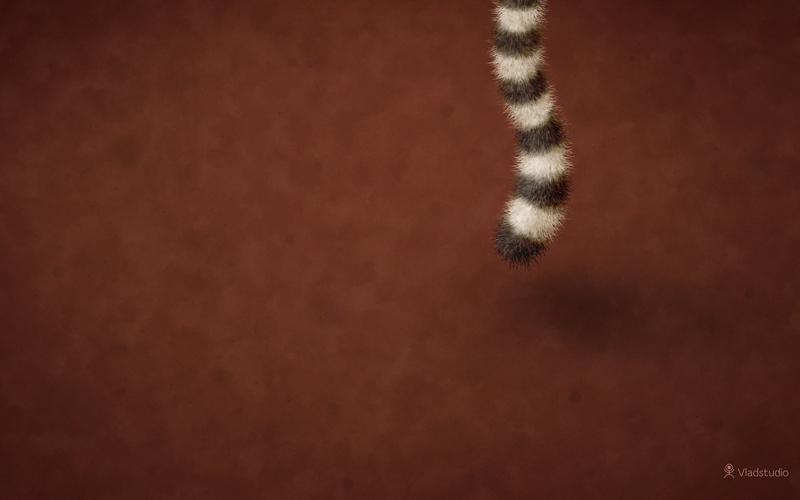 Its name is Raring Ringtail - and as with previous releases, I created a wallpaper dedicated to it! great work ,,i love it.